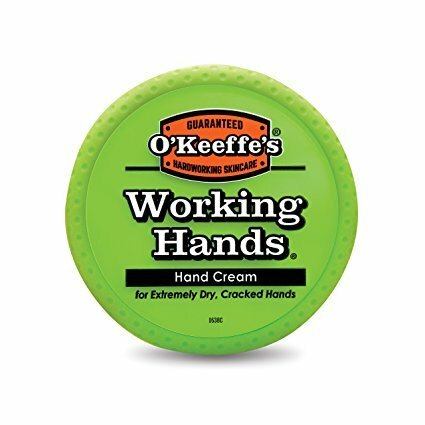 NextDealAddict applies the smartest e-commerce technology to make the consumer shopping experience easy, efficient and fun: find the ideal price for Okeeffes Working Hands Creme at the most trusted online store. 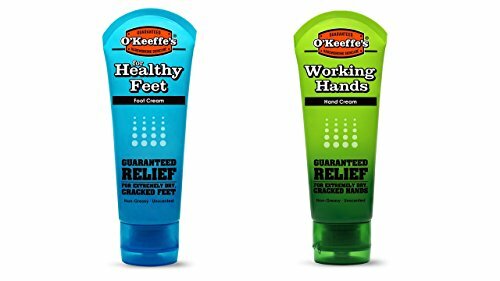 O’Keeffe’s Working Hands Hand Cream and Healthy Feet Foot Cream are concentrated, hand and foot creams that heal, relieve and repair extremely dry, cracked hands and feet. Both are safe for people with diabetes. 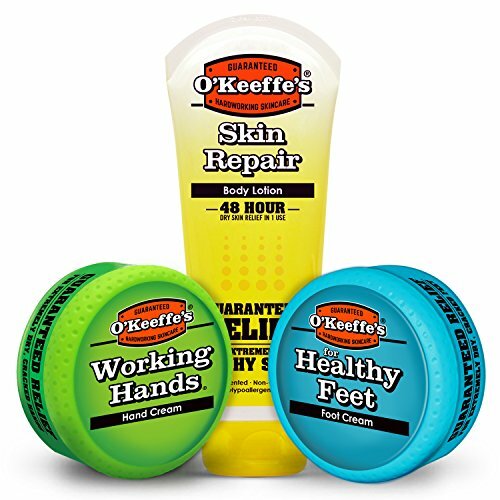 When used daily, O'Keeffe's Working Hands Hand Cream and Healthy Feet Foot Cream are clinically proven to: Instantly boost moisture levels Help prevent further moisture loss Create a protective barrier on the skin's surface Make a difference you will feel within days Hand Representative Photos: Before and After Hand Images from two week usage period. Cream was applied before bed and three times day. Results may vary. Foot Representative Photos: Before and after foot images from two week usage period. Cream was applied twice daily. Results may vary. 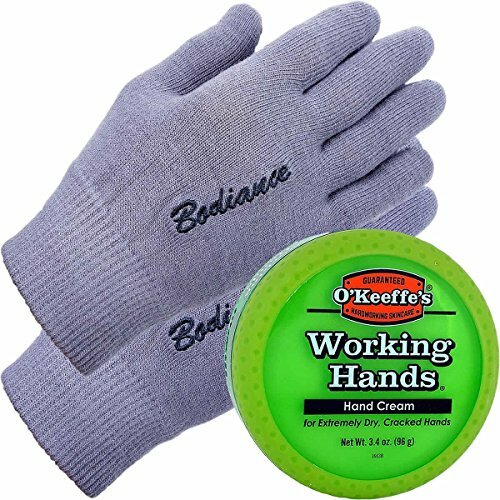 100% Money Back Guarantee - If you are not fully satisfied with the performance of O’Keeffe’s products, we will refund 100% of the purchase price. Simply return the unused portion of the product and your receipt to 2105 E. Kemper Road, Cincinnati, OH 45227 for a prompt refund. 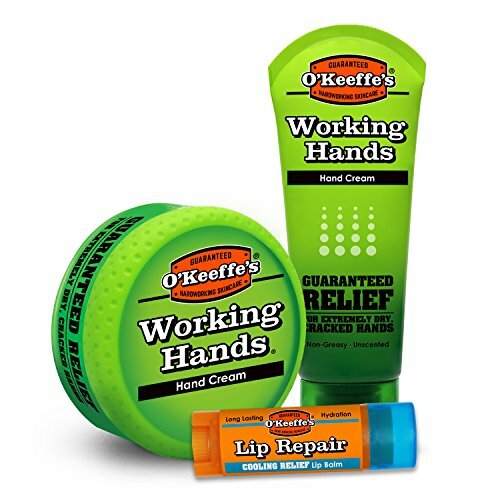 O’Keeffe’s Hardworking Skincare products have provided guaranteed relief for extremely dry, cracked skin for over 20 years. 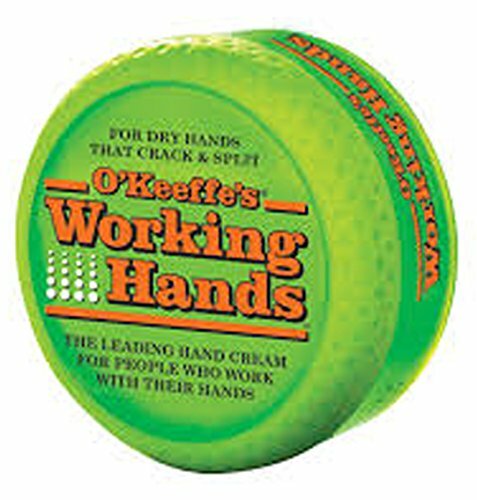 Each product soothes dry skin and is guaranteed to provide relief. .
O'Keeffe's Working Hands - Relief for Dry Hands that Crack and Split. 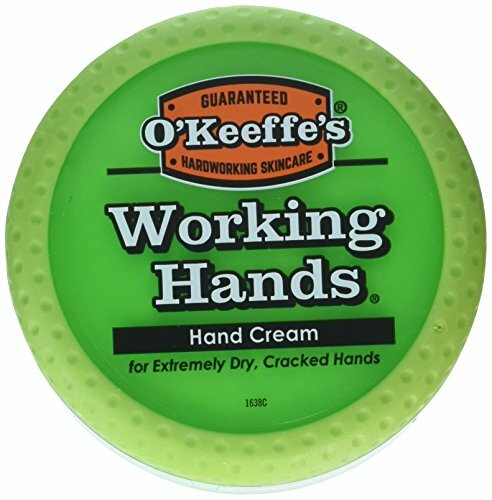 O'Keeffe's Working Hands is a unique formulation of moisturizing ingredients guaranteed to improve dry skin. Tackling severely dry skin from a moisture-based approach was a natural tactic: parched, barren earth needs water. Rough, dry skin, same deal. 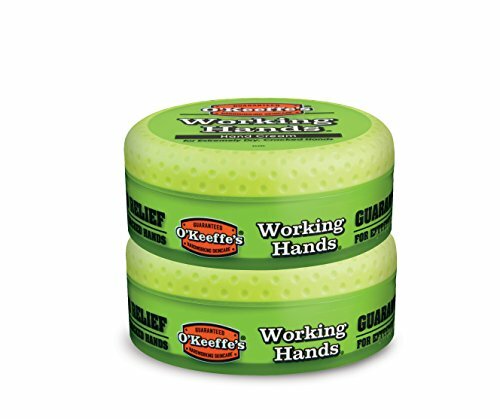 Working Hands contains a high concentration of Glycerin that draws in and retains moisture which is necessary for healthy skin. 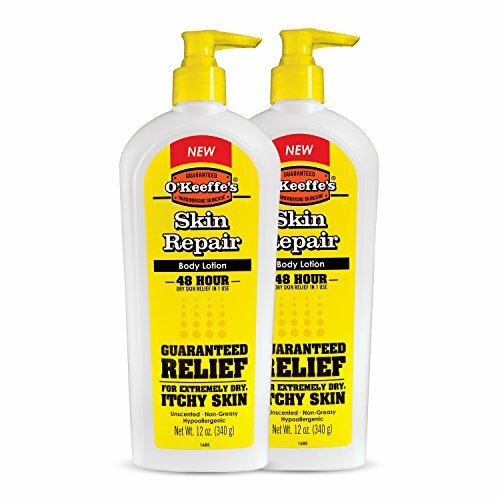 From ranchers to contractors, gardeners to nurses, many people suffer from severe dry skin. 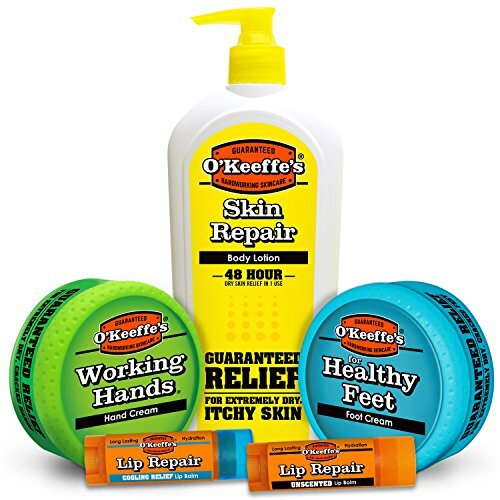 Our promise is to make the best skin care products for workers who rely day-to-day on their hands and feet and we've heard from thousands of them- O'Keeffe's offers real improvement. Take care of your most valuable tools - Your Hands. Maintaining healthy hands not only feels great and keeps you active, but it also helps prevent other, more serious, problems from developing. Recommended by dermatologists, promotes healing, hypo-allergenic, fragrance free, alcohol free, oil free-water based. It penetrates multiple layers of skin where healing occurs. 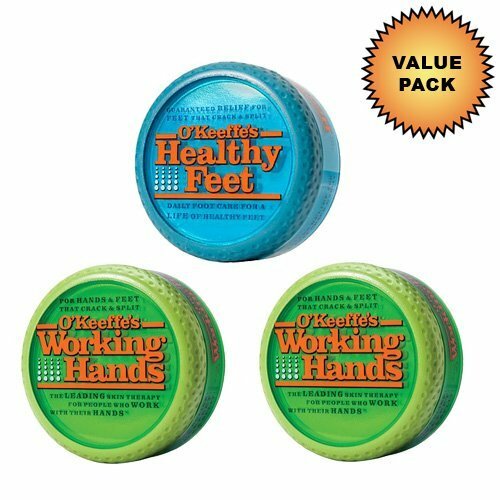 Working hands creme promotes healing and is safe and effective for diabetic skin. END DRY, CRACKED, RED, ROUGH HANDS FOREVER! 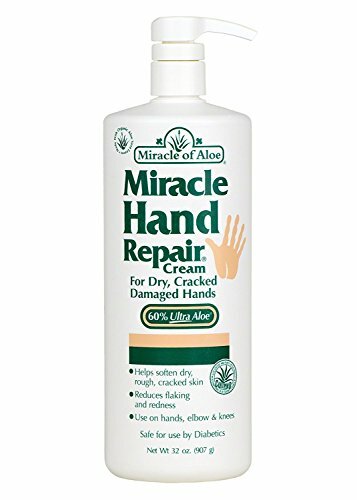 Miracle of Aloe's unique Miracle Hand Repair cream is specially formulated with 60% pure organic UltraAloe gel to provide maximum moisturization and healing power to soften and restore hands. 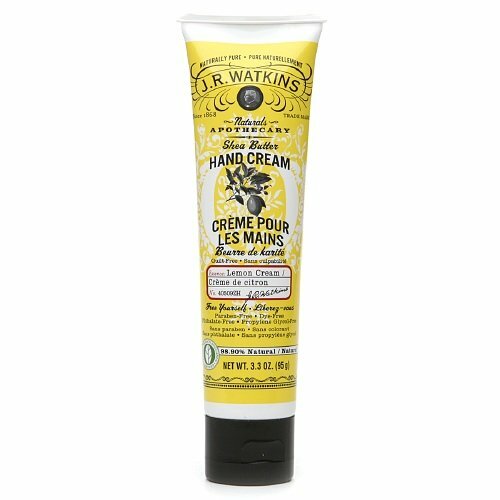 Combined with special moisturizers to effectively penetrate through layers of dry, hardened skin, this highly effective hand cream helps speed up cell renewal and repairs dry, cracked and flaking hands. Just a small amount of this rich long-lasting rejuvenating cream goes to work immediately to soften, moisturize and restore damaged skin. After just one application you'll feel the difference as this soothing cream starts to restore your hands. Non-greasy. Lightly scented. Safe for diabetics. Available in 4 oz, 8 oz, 32 oz with Pump and 1 oz travel size. End dry, cracked, red, rough hands forever! 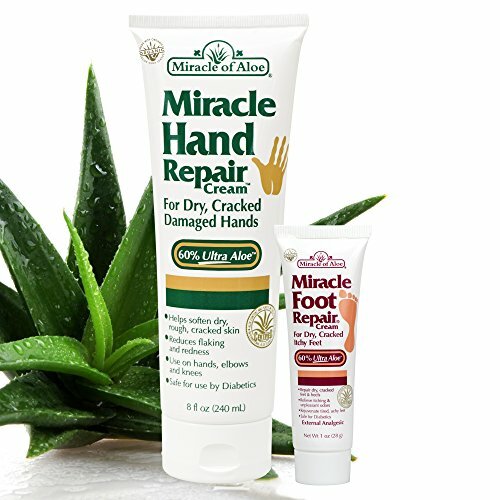 Miracle of Aloe's unique Miracle Hand Repair cream is specially formulated with pure 60% organic all-natural UltraAloe gel to provide maximum moisturization and healing power to soften and restore hands. 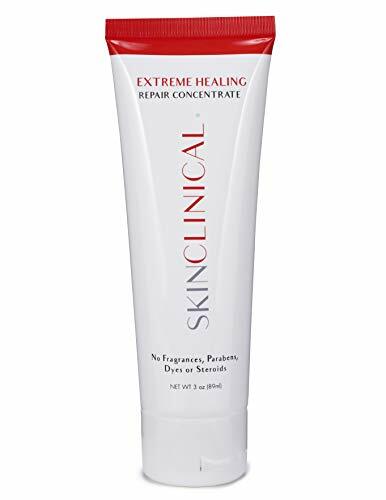 Combined with special moisturizers to effectively penetrate through layers of dry, hardened skin, this highly effective hand cream helps speed up cell renewal and repairs dry, cracked and flaking hands. Just a small amount of this rich long-lasting rejuvenating cream goes to work immediately to soften, moisturize and restore damaged skin. After just one application you'll feel the difference as this soothing cream starts to restore your hands. Non-greasy. Lightly scented. Non-staining. Also included 1 oz Miracle Foot Repair with 60% Ultra Aloe - the solution to dry, cracked, itchy feet. Works so fast even doctors can't believe it! Safe for diabetics. Available in 1 oz, 4 oz, 8 oz and 32 oz with Pump. INTENSIVE NATURAL FOOT THERAPY! Rich in shea butter and essential oil of lavender. 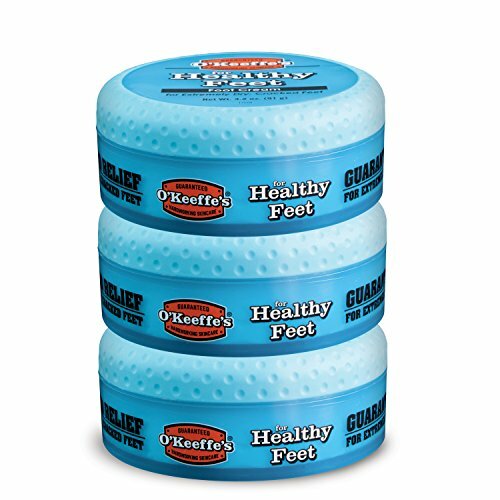 the balm brings to feet comfort and protection. highly effective natural moisturizer that relieves extremely dry feet that frequently crack. 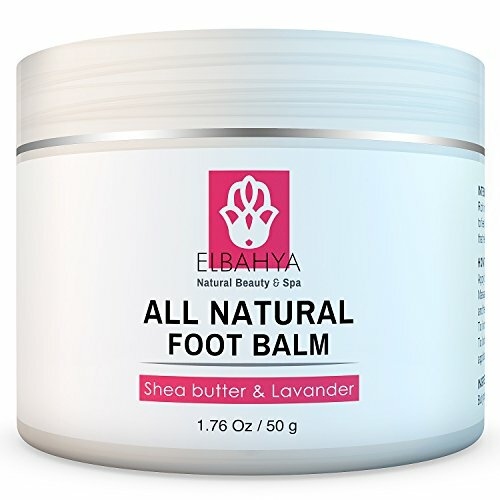 Elbahya Foot Balm Benefits ✔ No Greasy Residue on Feet ✔ lavender and Shea Butter Deeply Moisturize and Nourish ✔ Keeps feet soft smooth and healthy ✔ Non-petroleum based balm ✔ Refreshing your skin and giving it a natural and pleasant fragrance Try Elbahya Foot Balm Risk-Free with Our Guarantee - Satisfaction or Your Money Back! ORDER NOW Before We Sold Out! Our products are produced in tiny quantities and due to the high demand we often sale out at Amazon. So click Add to Cart Now...DON'T MISS OUT! Customers who bought Okeeffes Working Hands Creme also bought Diva Adult Wig, Digital Dmx Dimmer, Antarctica Map - you may also be interested in these popular items.